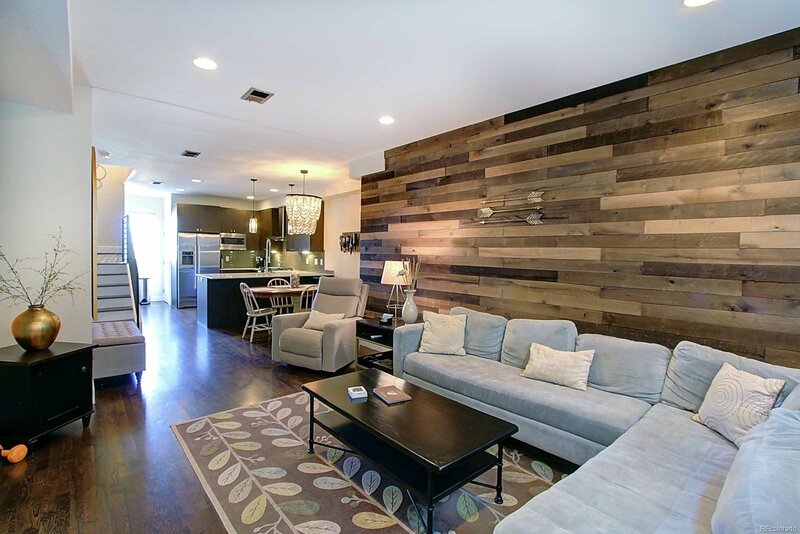 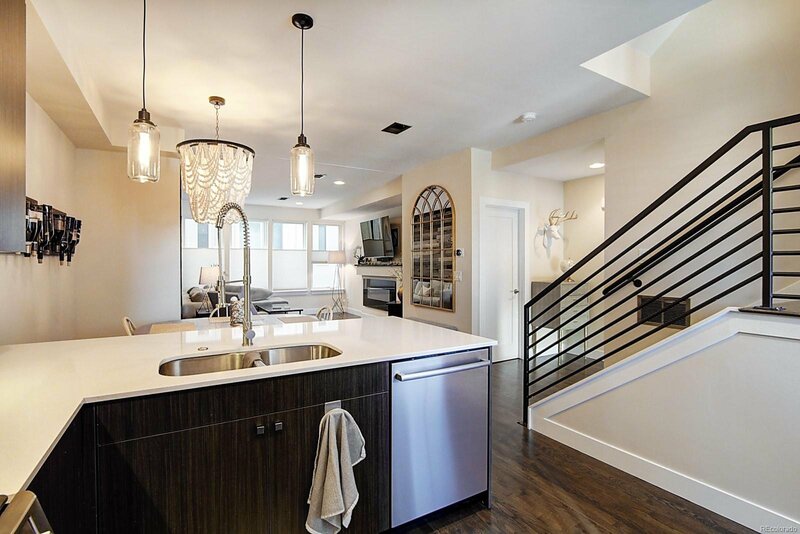 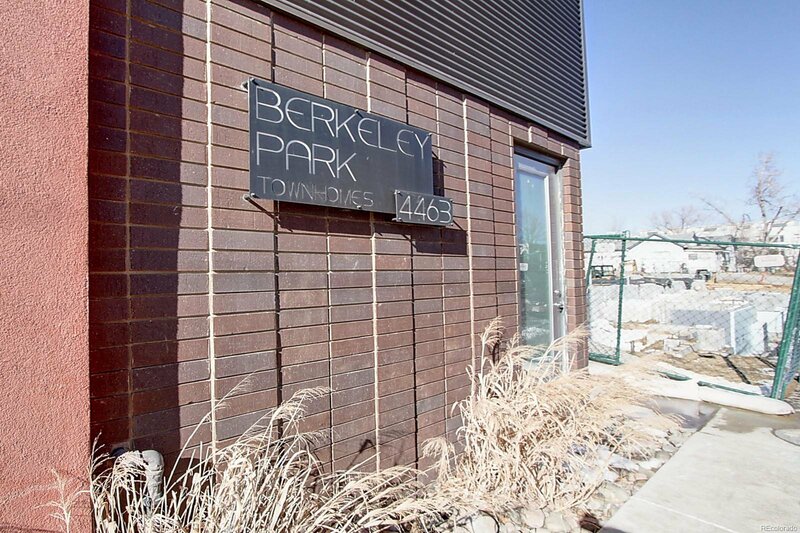 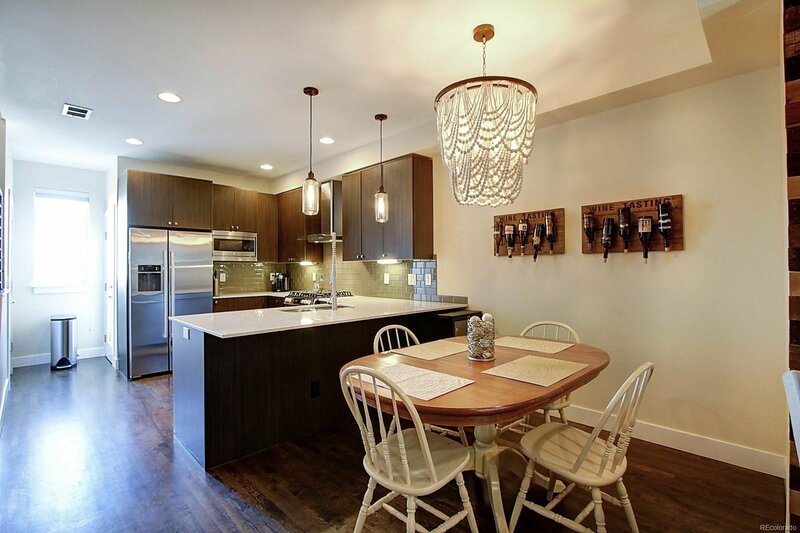 Fabulous Berkeley Park Townhomes! 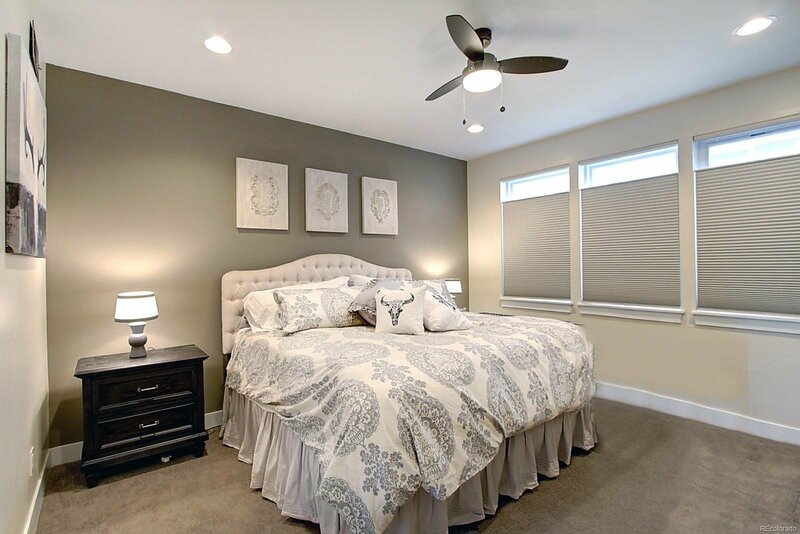 Your future home features stunning dark hardwood flooring and carpet mix, and custom trowel paint throughout! 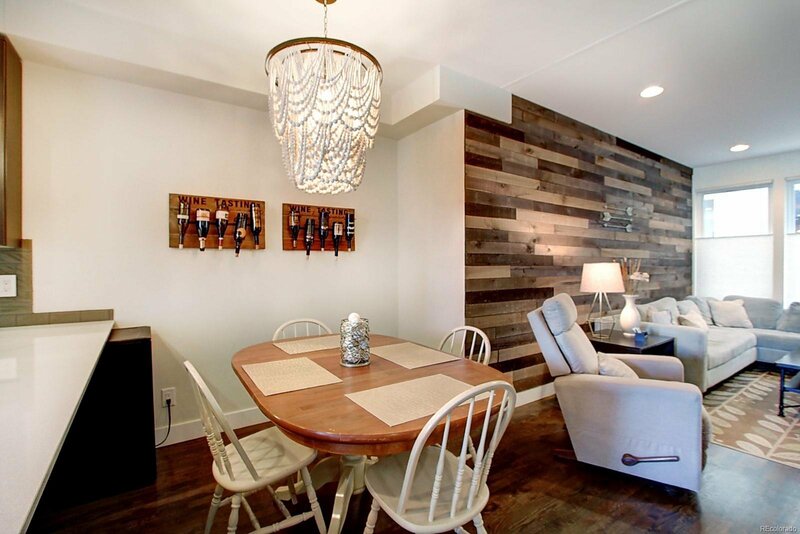 Main level has spacious open floor plan: Living Room with gas fireplace, custom barnwood wall, Dining Room, and beautiful kitchen. 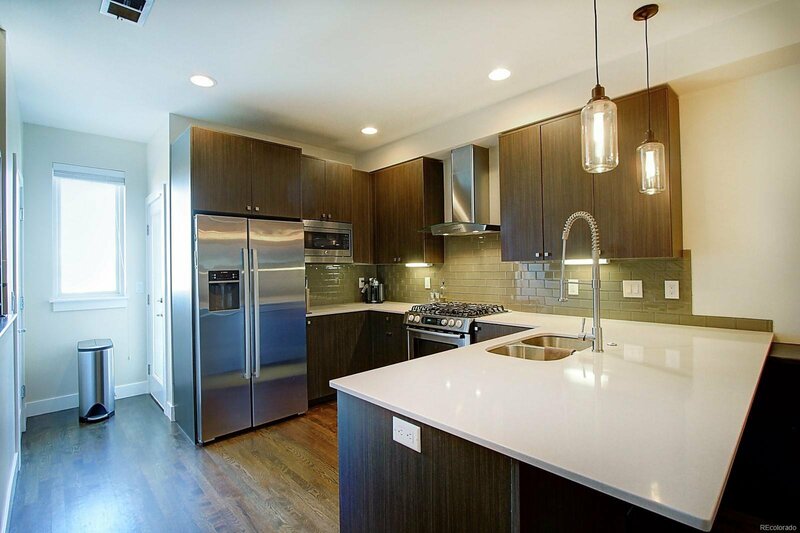 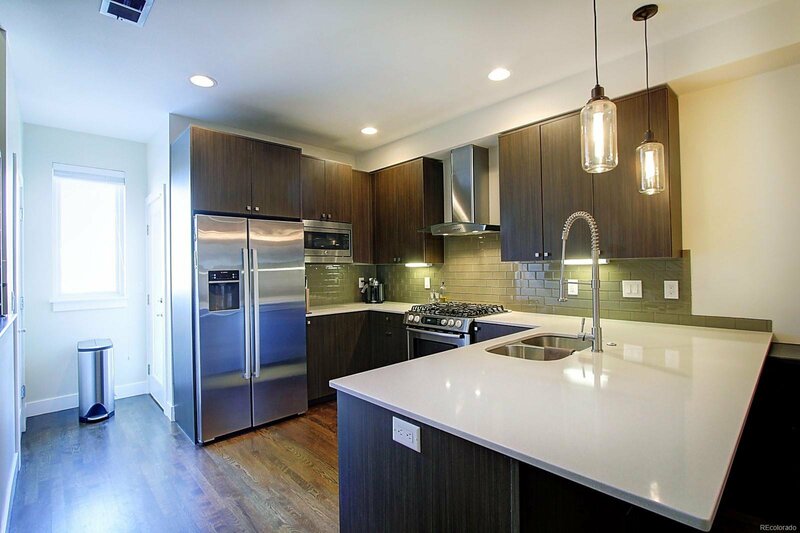 Kitchen features Quartz countertops, decorative subway tile backsplash, high-end stainless-steel Bosch appliances, and walk-in pantry. 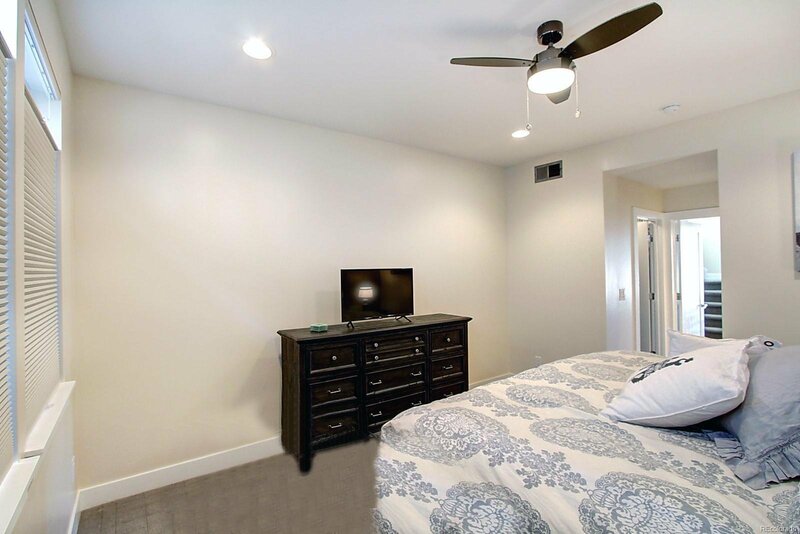 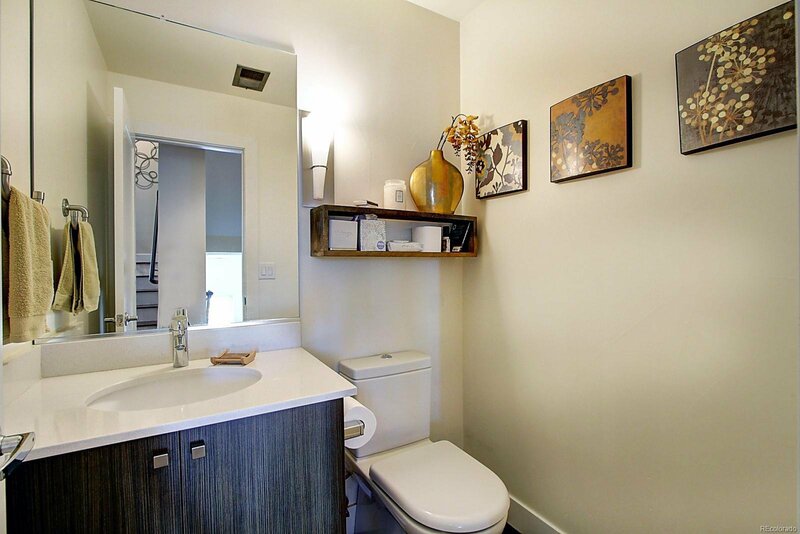 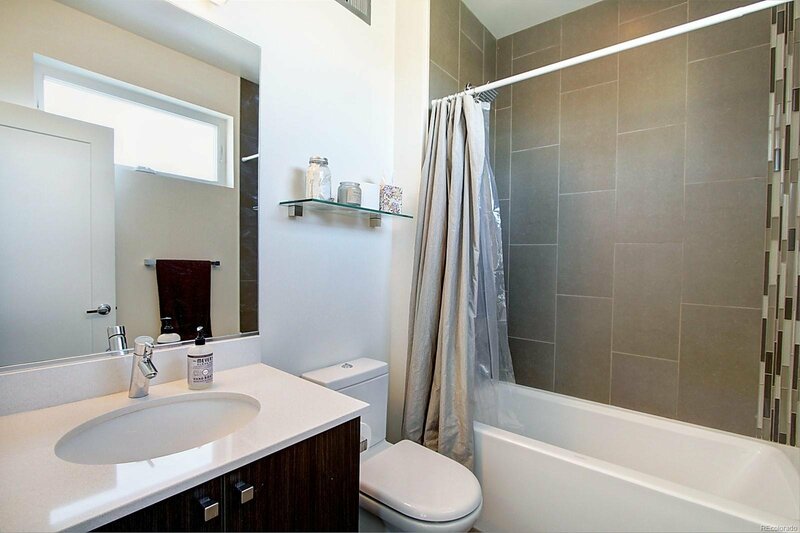 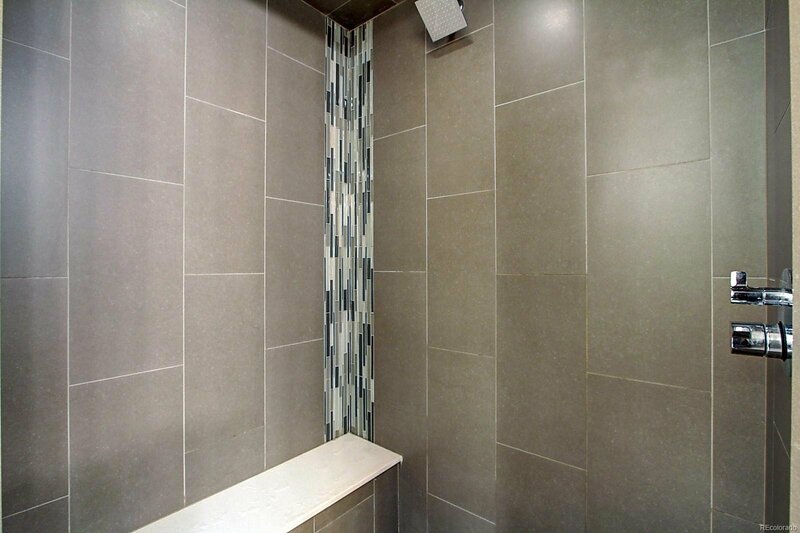 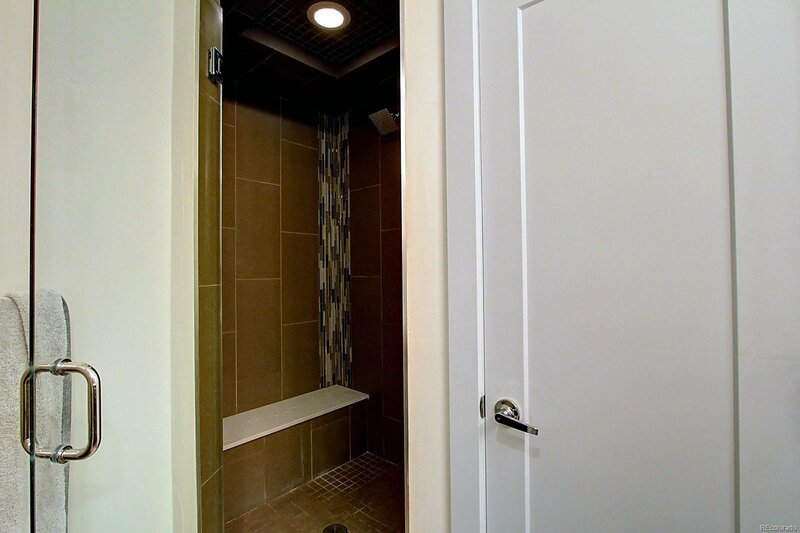 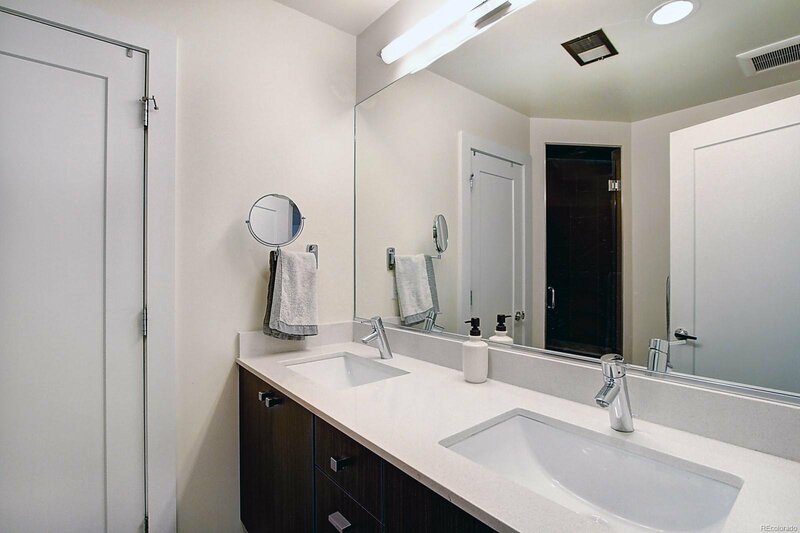 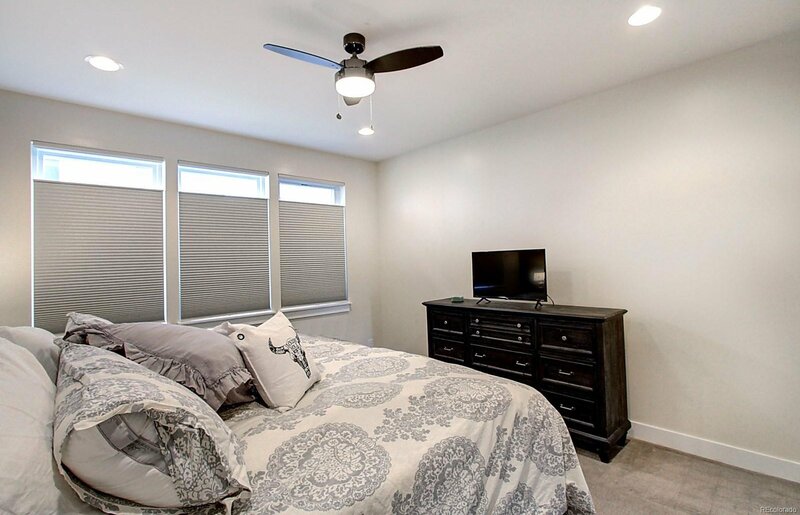 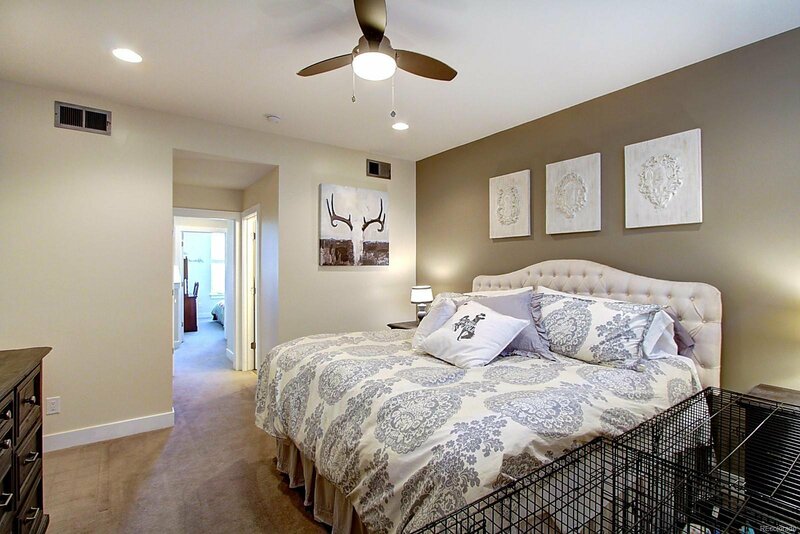 Master Bedroom features a private bathroom with oversized shower, dual sinks, and walk-in closet. 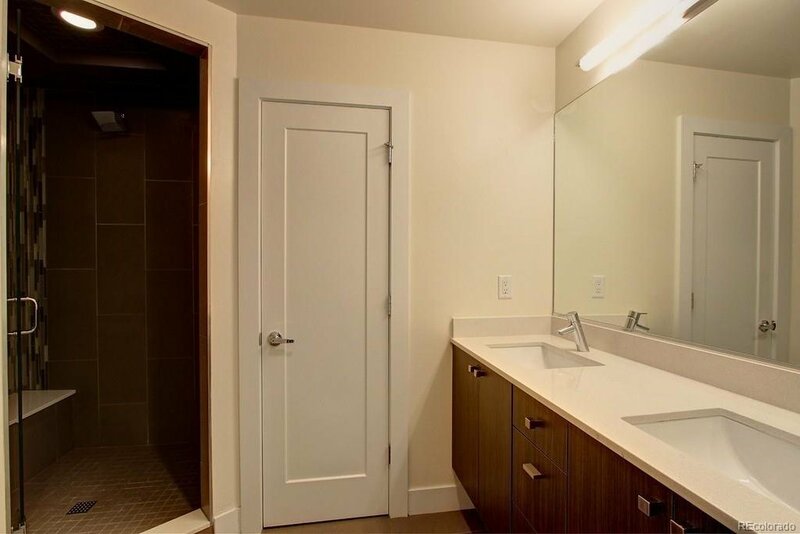 Secondary bedroom also has a private bathroom—perfect for guests! 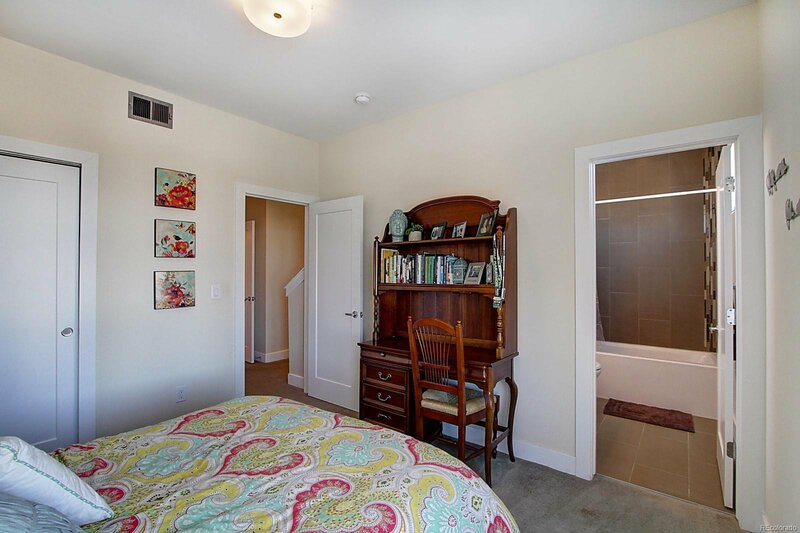 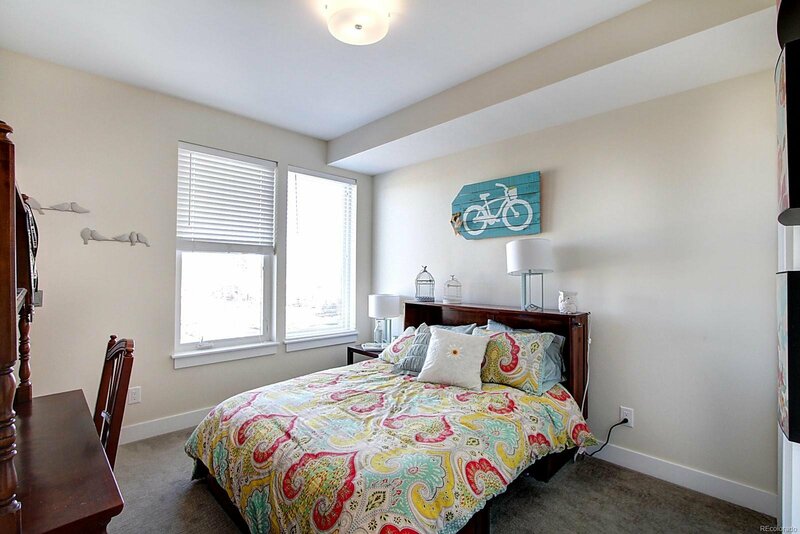 Laundry is conveniently located near the bedrooms! 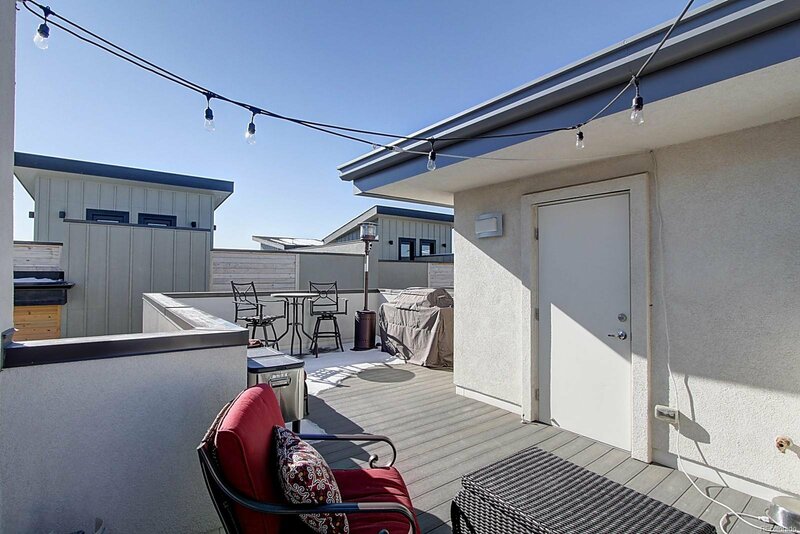 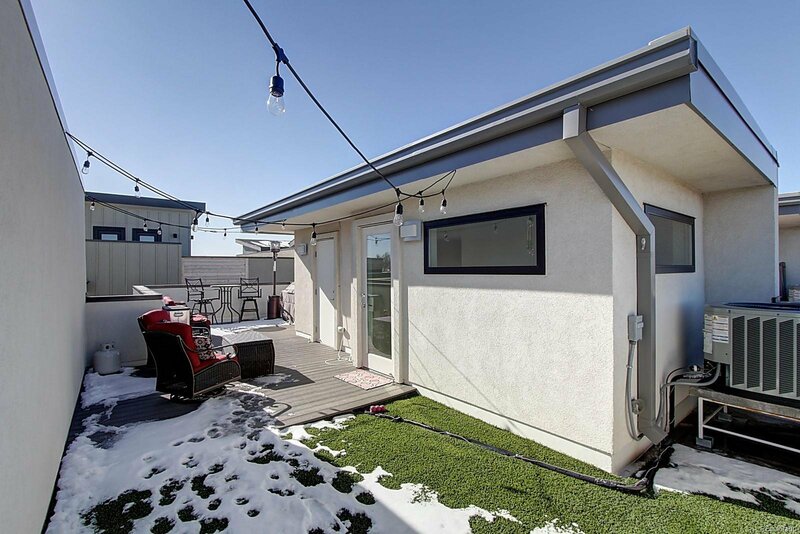 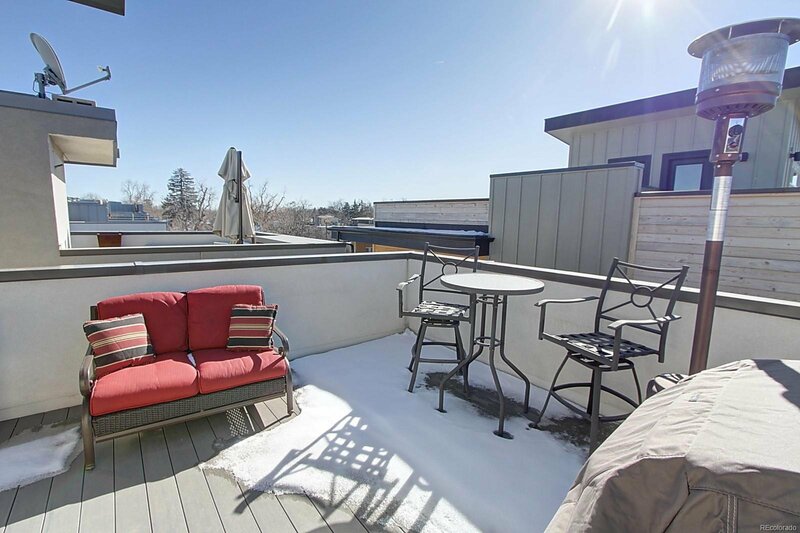 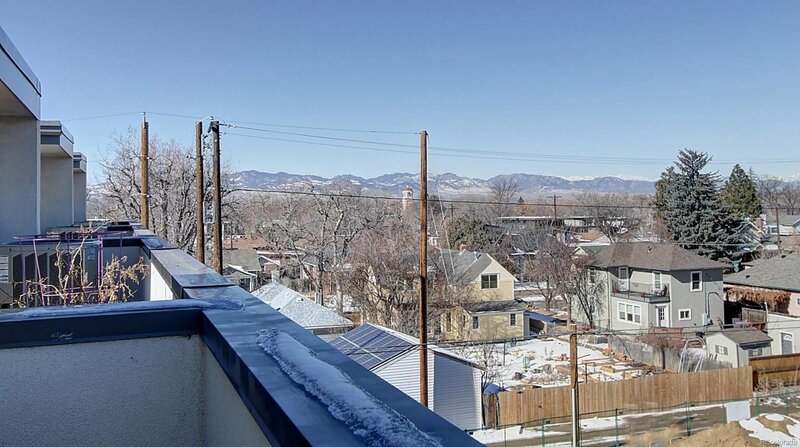 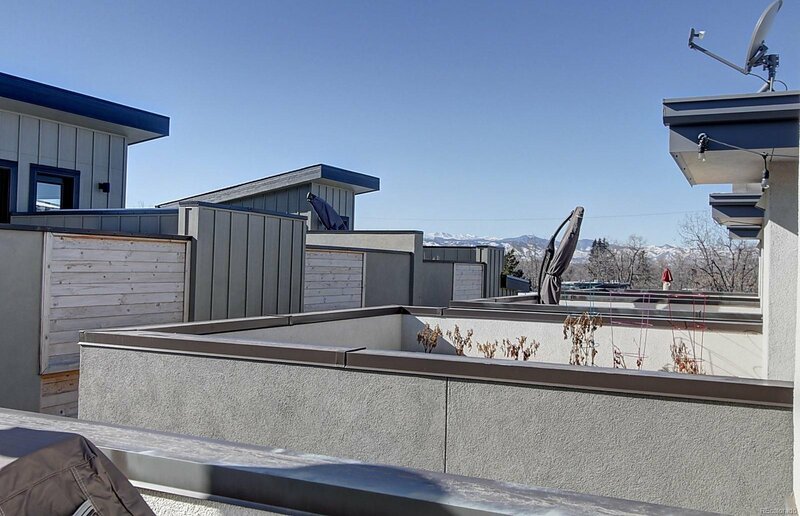 Rooftop deck with Mountain Views, gas line for grill, maintenance-free wood, and turf for your pets! 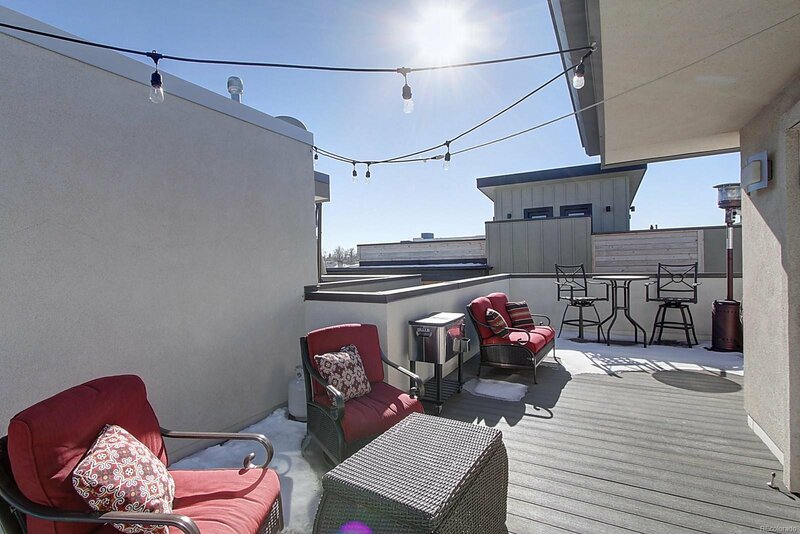 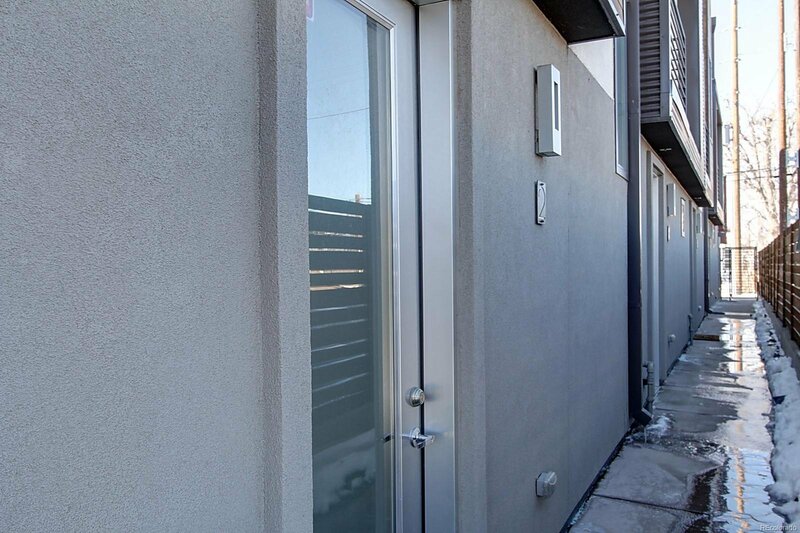 Perfect for entertaining friends and family, with plenty of room for patio furniture! 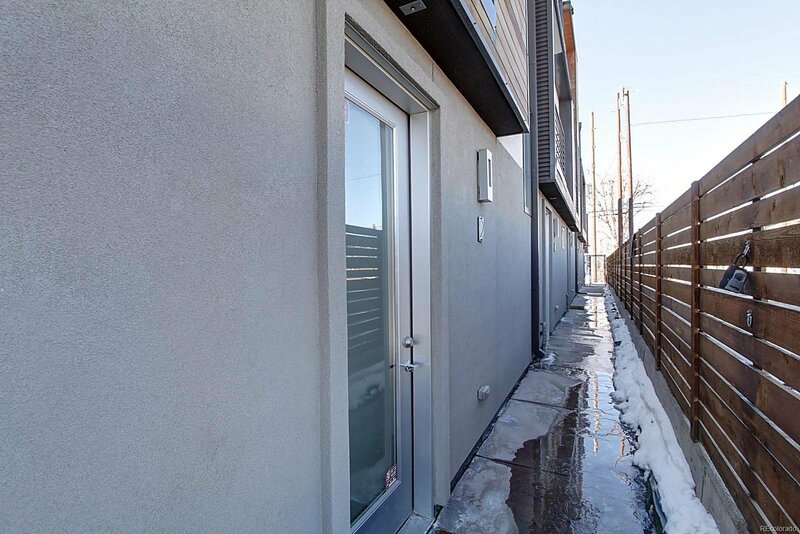 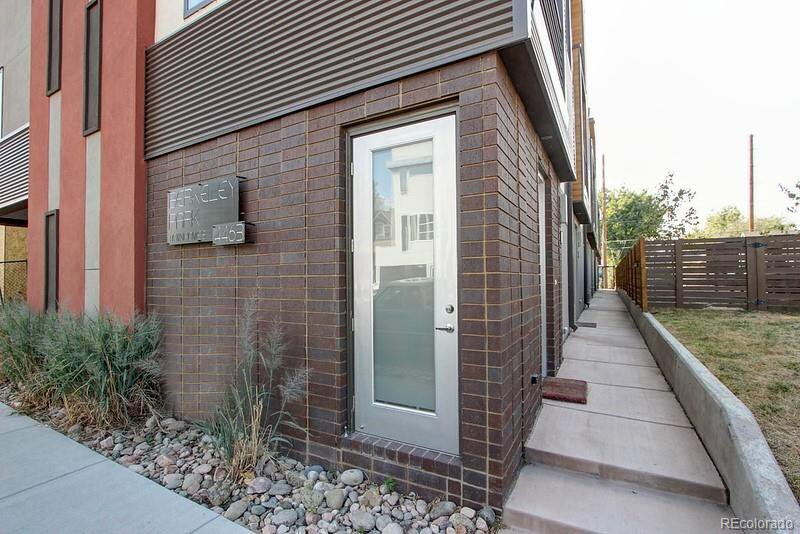 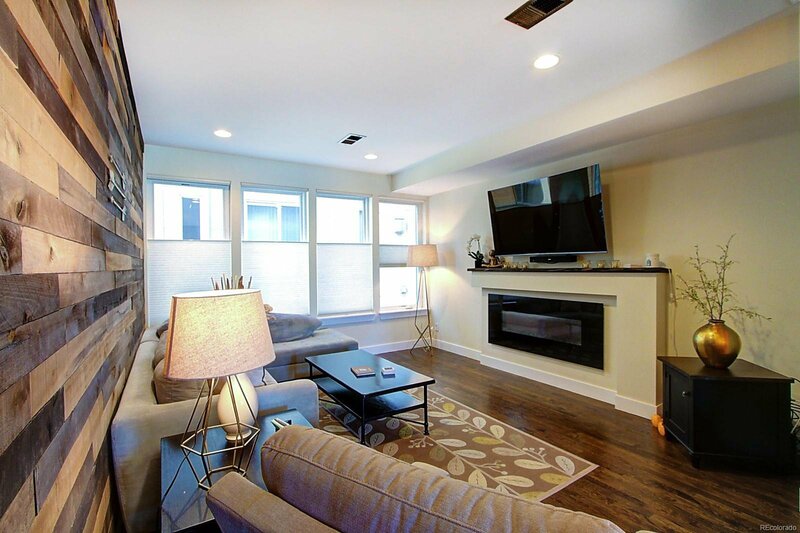 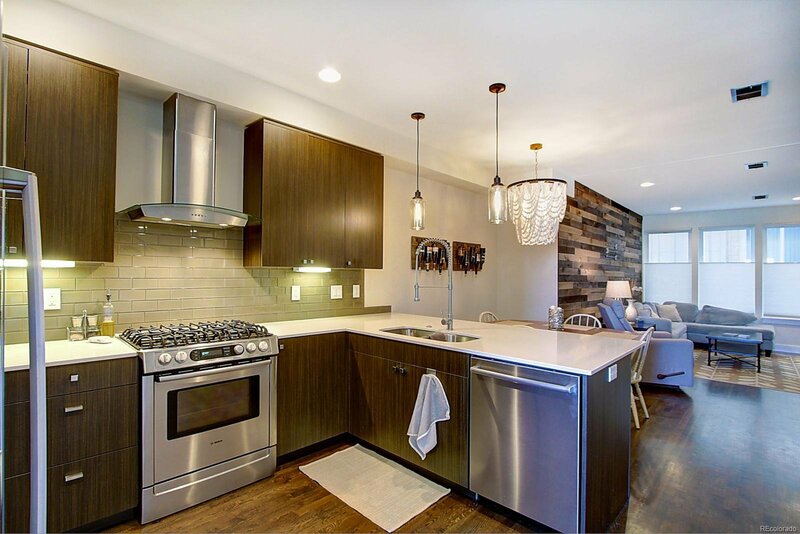 2-car attached garage, Great Location—walking distance to Book Bar, Parisi Pizza, Dog Park, Tennis Courts and Recreation Center! 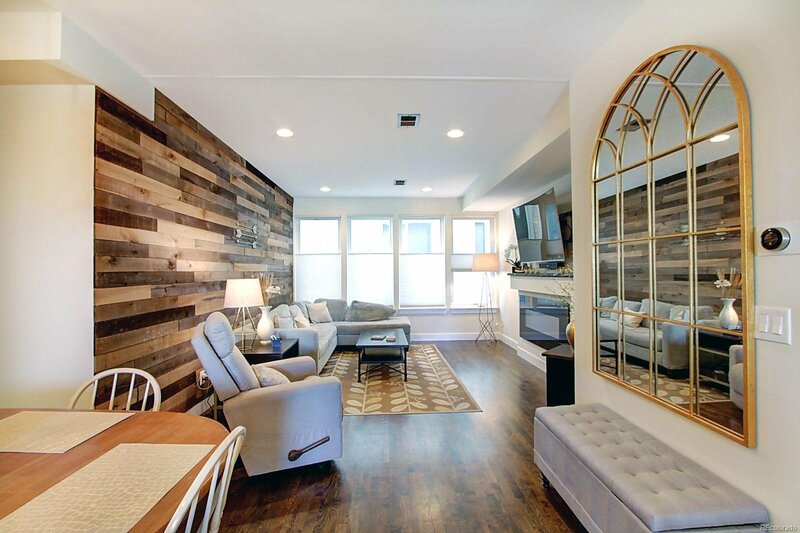 Call now to schedule your personal showing!